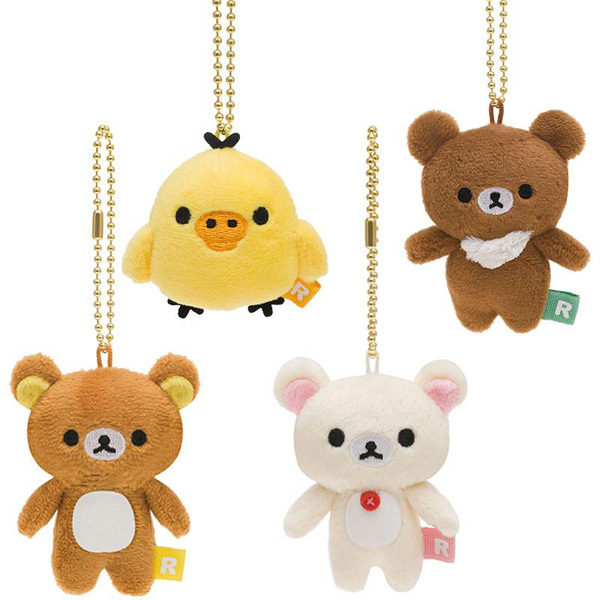 Where To Buy Rilakkuma Products - Super Cute Kawaii!! 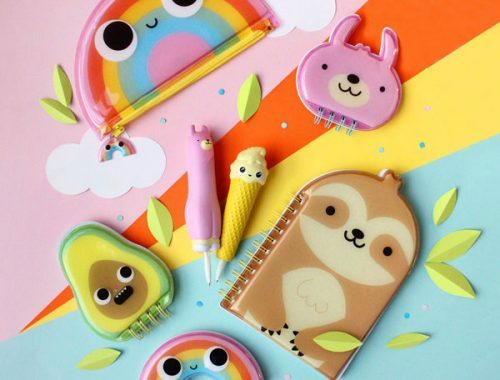 Whether you’re a long time fan of the lazy bear – and his friends Korilakkuma, Kiiroitori and Kogumachan – or just discovered them, here’s some of our favourite shops to buy the cutest official Rilakkuma products. All these shops ship internationally. If you love plushies, JapanLA (USA) have all the characters in different sizes and styles for every budget. There’s little keychains at $9 and a giant size for $45! They’ve also collaborated with San-x to create their own range of clothing and enamel pins that you can’t get anywhere else. If you’re in the Los Angeles area, you can even visit the store in person. ARTBOX (UK) also have a store (in London) as well as an online shop. They stock some great homeware and plushies but I’m especially in love with this big squishy bag, available with both Rilakkuma and Korilakkuma. One of my favourite things to collect is Re-ment miniatures and the Rilakkuma ones are always adorable. 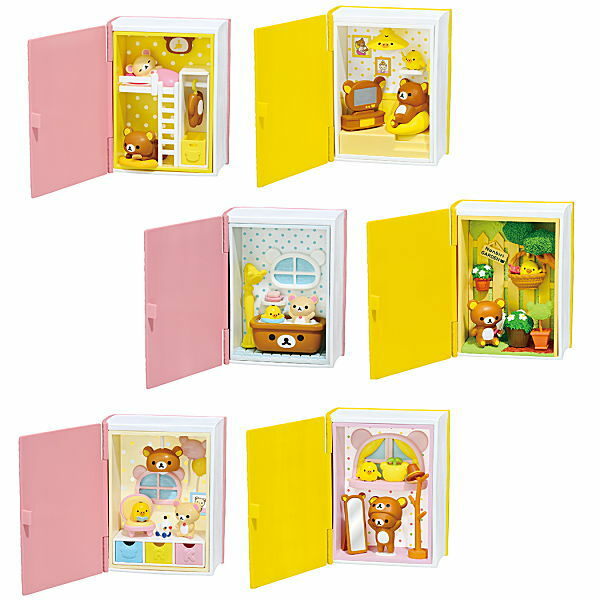 Modes4u (HK) have a big range including the newest Happy Little Book series which has tiny little rooms set inside books! Modes4u also have lots of stationery and plush including some older designs that you might have missed out on, and many things are on sale. For rare plush that’s hard to find outside Japan, have a look at Rilakkuma Shop (Singapore). 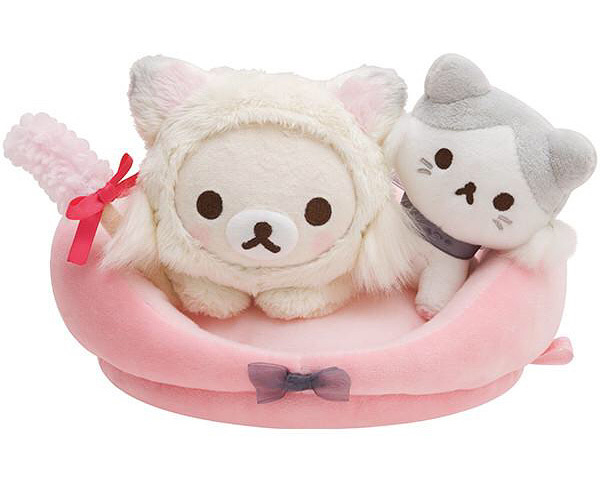 They stock some long-sold-out and limited edition plushies including this sweet Korilakkuma cat basket plush set. 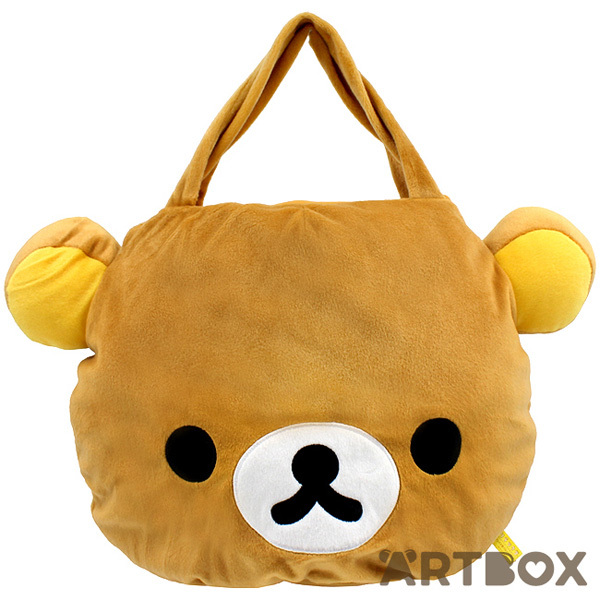 The biggest range of Rilakkuma products are in the official San-x online store but they don’t ship outside Japan. If you don’t want to use a forwarding service, many items can also be found on AmiAmi (Japan). 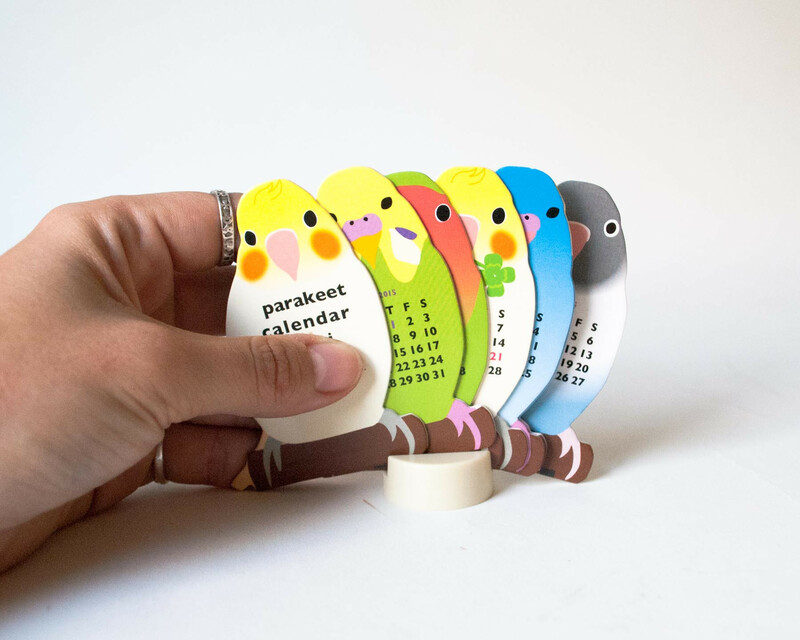 You do need to be quick as order periods are often limited but they’ll hold items from different orders and ship them in one package. At the moment, they’ve got all the new Always Together plush outfits including a bunny outfit and sailor suit. 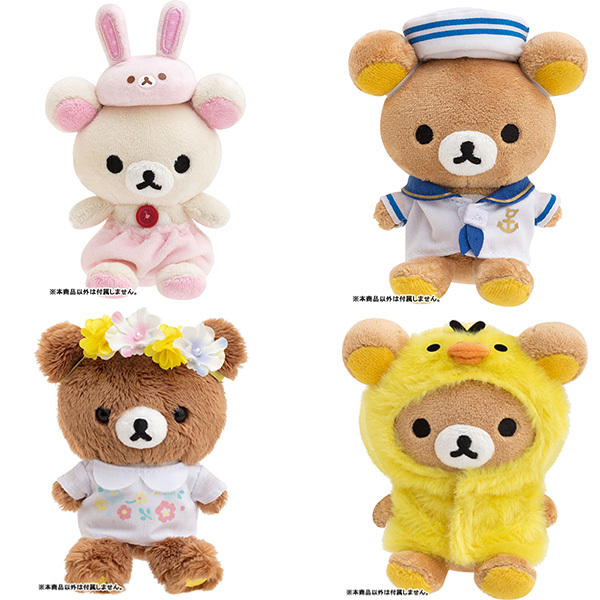 You can find out more about the dress-up plushies and Rilakkuma in our blog archive. Look out for some Rilakkuma crafts later this week too.